KARAR DANCE COMPANY believes in choreographers and their ability to enhance the community in which they live. They work hard to shape and mold dances that provide cultural enrichment and offer a home and network for artists of multiple disciplines which is crucial to the artistic growth of all creators involved. 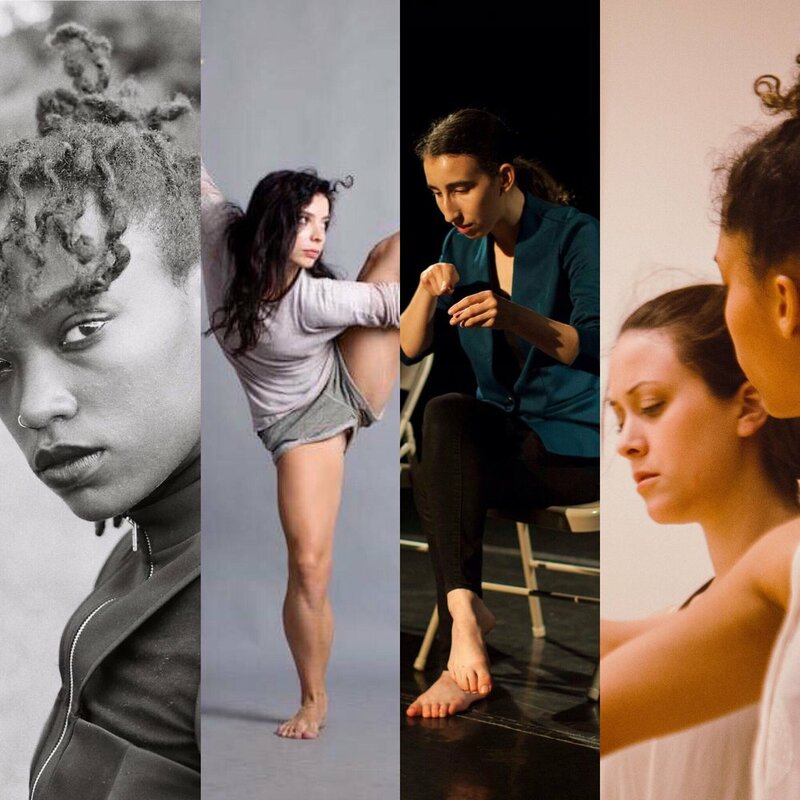 Founded in April 2018, Homegrown Choreographers is a community where America-based modern dance choreographers can share what they’re doing to promote and present their work. We have created a Facebook Group where choreographers can engage in conversation with fellow creatives. Choreographers, be sure to fill out the form below to be featured on the Homegrown Choreographers Instagram account! Inquires may be emailed to karardancecompany@gmail.com. Homegrown Choreographers will be launching their own website April 2019! More information to come. This information will not be shared on Instagram. If you would like to be tagged on your Homegrown Choreographers feature please give your Instagram handle. If you have more than one Instagram account, you may include both. Please give hashtags to be used on your Instagram feature. Please give a detailed description of your work, goals, what you've learned, etc. We are NOT looking to share your bio or general information about yourself or company affiliation. Offer specific information. This information will be used to form a caption for Instagram.